Gold Lab Slot is a QuickSpin software presented video slot game of 25 paylines and 5 reels. 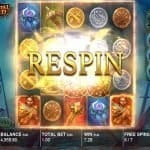 Minimum coins per line for the game is 1 and coin size of this slot game ranges from 0.1 to 100 per spin. 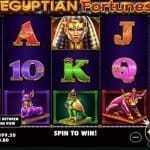 You can play this slot game at any Quickspin Casinos for free or with the help of real money. 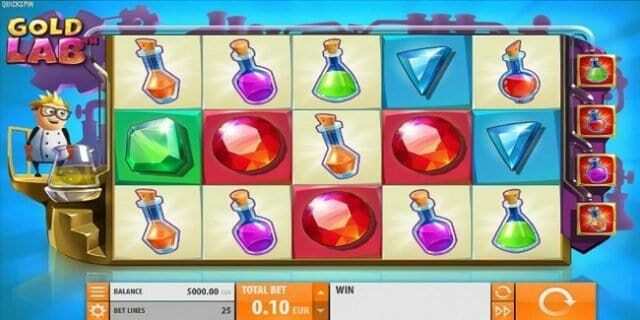 This slot game is inspired by scientist’s mission to make gold. The reels of the game are white and are being set against the backdrop of large machinery background. Before steting the reels in motion you should select coin size. Three options available in this game are “Coin size” which is used to set the coin value, ‘Auto Play” option is used to spin the reels for a chosen number of times and “Spin” button. The slot game contains a wild symbol i.e. golden Wild logo and it can be the substitute for all other symbols excepting the scatter which is the Golden Bonus beaker symbol. There are basically four bonus beaker symbols available in this game and they are orange, red, green and purple. If a player land for 3 scatter symbols on active reels like 1, 3 or 5, Golden Bonus feature will be triggered and it will activate 4 free spins for the player. So what are you waiting for? 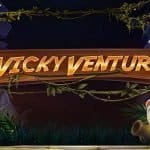 Just play Gold Lab Slot at any QuickSpin casino like Hello casino or at 21 prive casinos.